The countdown to the big day can be so much more exciting than opening up a cardboard window and eating a tiny piece of chocolate. 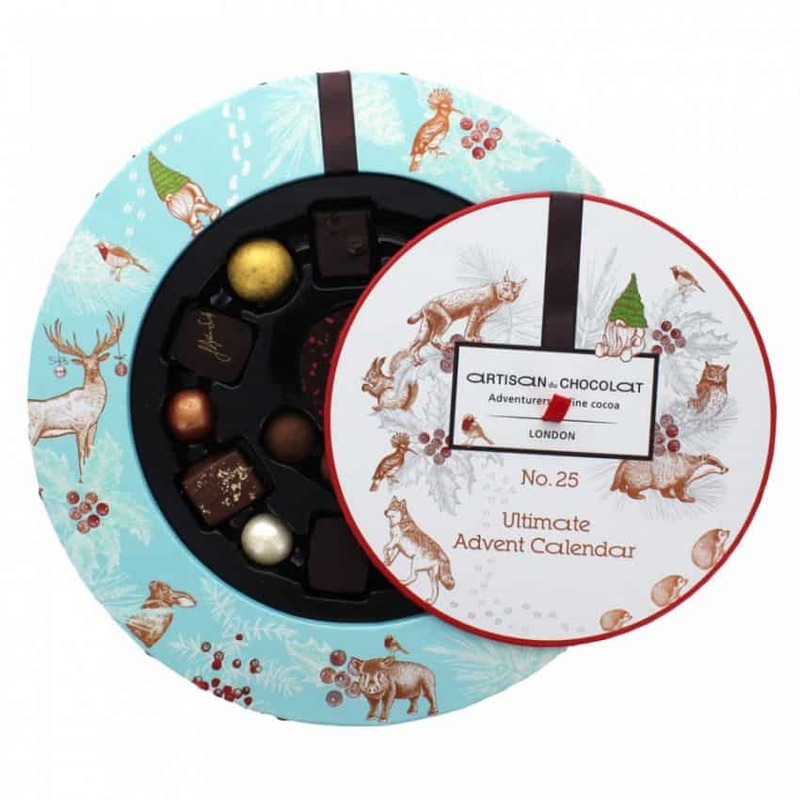 So, why not treat yourself this Christmas by indulging in an extra special advent calendar. I remember one year my grandmother bought me an advent calendar and when I opened the first door I was horrified to find a snow scene concealed beneath the cardboard window. 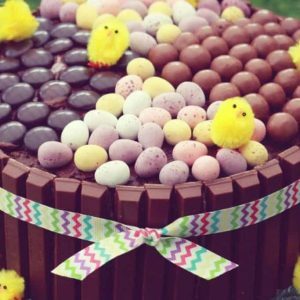 Not even a single measly chocolate in sight! 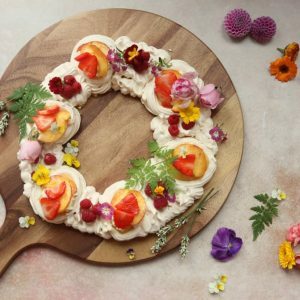 Fancy taste testing a delicious new botanical gin every day? Popping a cork and discovering a new wine? Or maybe your idea of heaven is sampling different cheeses over the Christmas season? 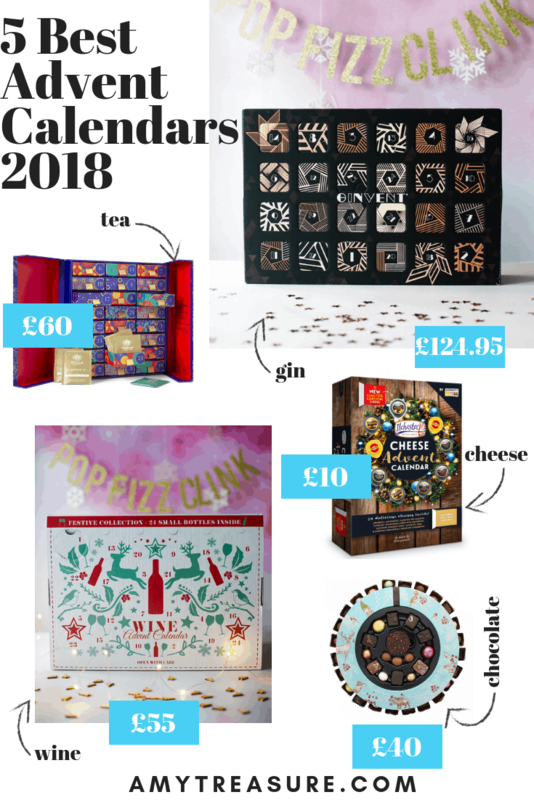 I’ve picked 5 of the best advent calendars in 2018 to showcase and I’ll give you a sneak peek into what delights hide behind each door. 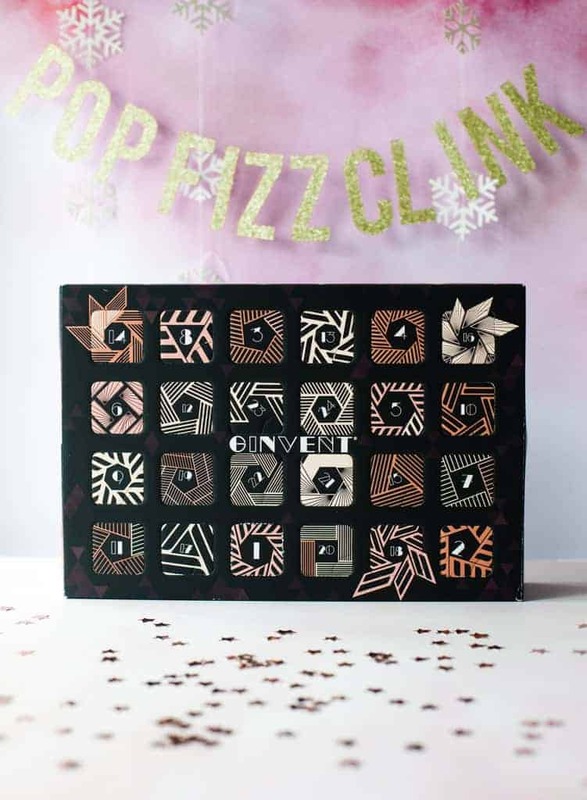 Gin is my drink of choice so this Ginvent Advent Calendar is a particular favourite of mine. I love the art deco vibe of the box and it’s currently sitting pretty on my kitchen island. There are 24 wax sealed 30ml drams that remind me of little potion bottles. You’ll find boutique gins from the likes of Pothecary, Fifty Eight Distilled Sloe Gin and Scapegrace Gold. Each gin is bursting with botanicals and this is a really brilliant way of sampling many different intriguing and lively varieties. 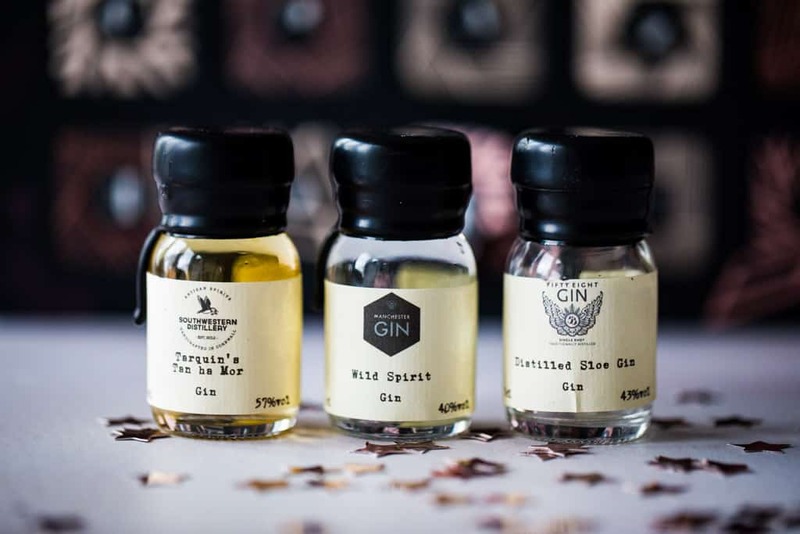 If you’re a gin lover then there’s no better way to count down the days with your very own Ginvent. 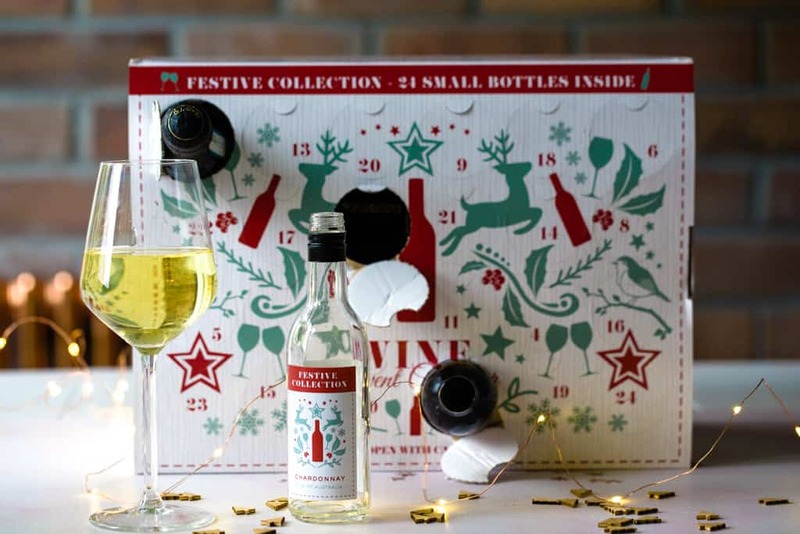 Time for the Christmas ‘wine’ down – this brilliantly stocked Count Down To Christmas Wine Advent is packed with all the nation’s favourites. Will it be red, white or fizz? You’ll have to open each door to find out! 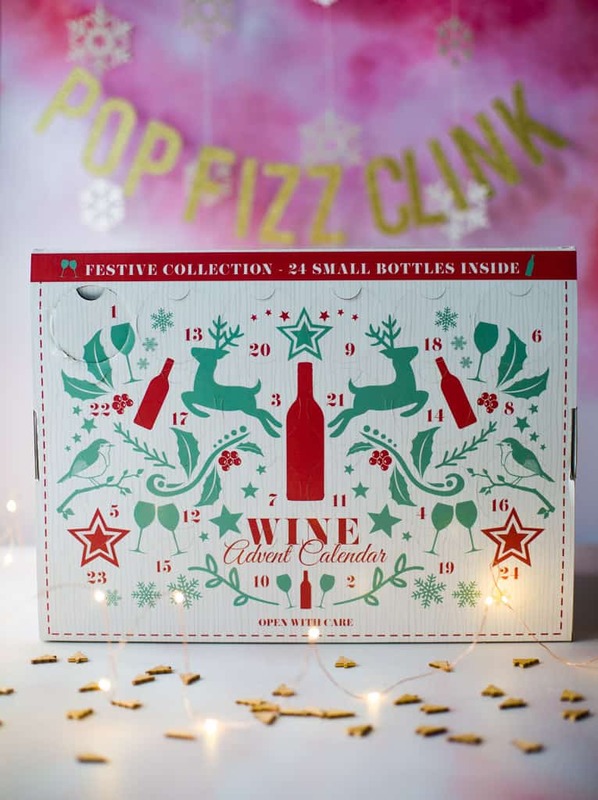 From Prosecco to Pinot Grigio and Mulled Wine to Malbec there’s something for everyone and this advent is sure to raise a smile over the festive season. The perfect gift for wine lovers to celebrate the countdown to Christmas in style! 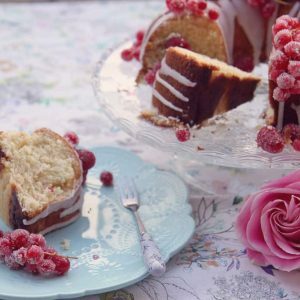 Boozy calendars not your cup of tea? 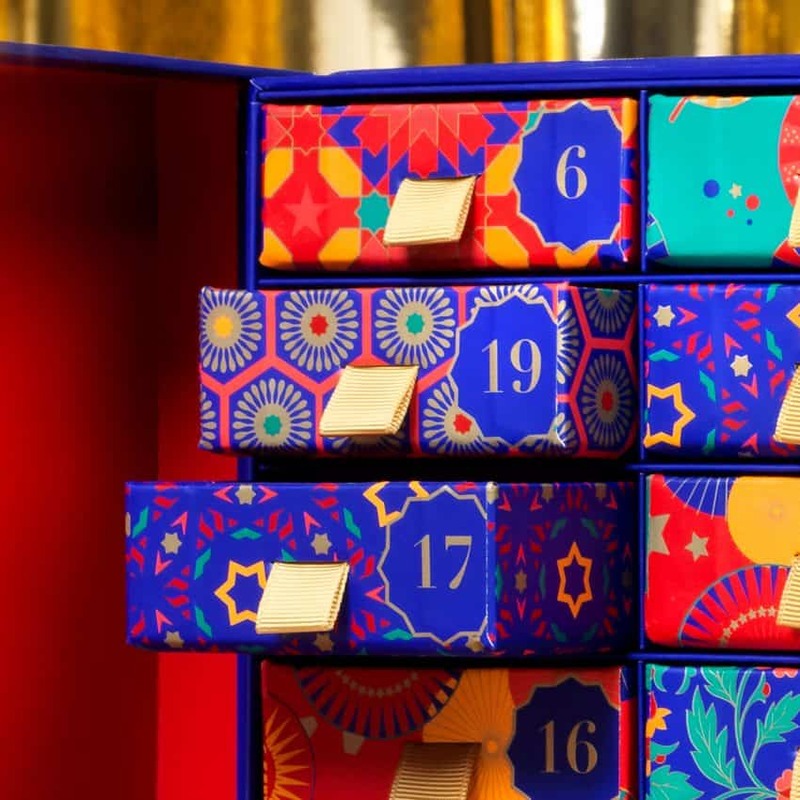 If a mug of char is more your style then you’ll love this Tea Christmas Advent Calendar. Hidden behind the ornamental-patterned doors lies a display of opulent colourful drawers. 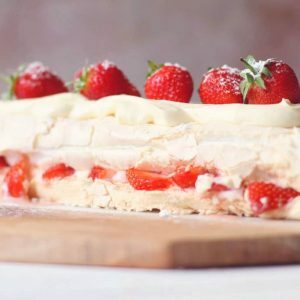 Within each, there’s a little treat that’s sure to surprise and delight. 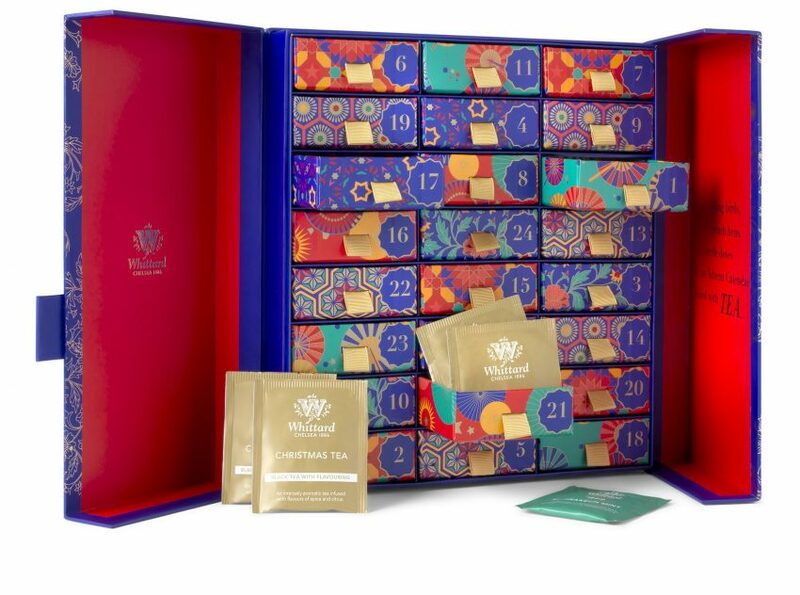 Contains 94 individually wrapped tea bags and a little extra gift to start your journey – It’s a tea lover’s dream. ‘Tis the season for nibbling! With 24 delicious kinds of cheese inside the Ilchester Cheese Advent, cheese lovers will rejoice. After tiring of all the chocolate advents on the market this cheese advent is the brainchild of blogger, Annem at So Wrong It’s Nom. Last Christmas Annem launched a #CheeseNotChoc campaign and made a prototype advent calendar that received an incredible response from her audience of dedicated cheese fans. 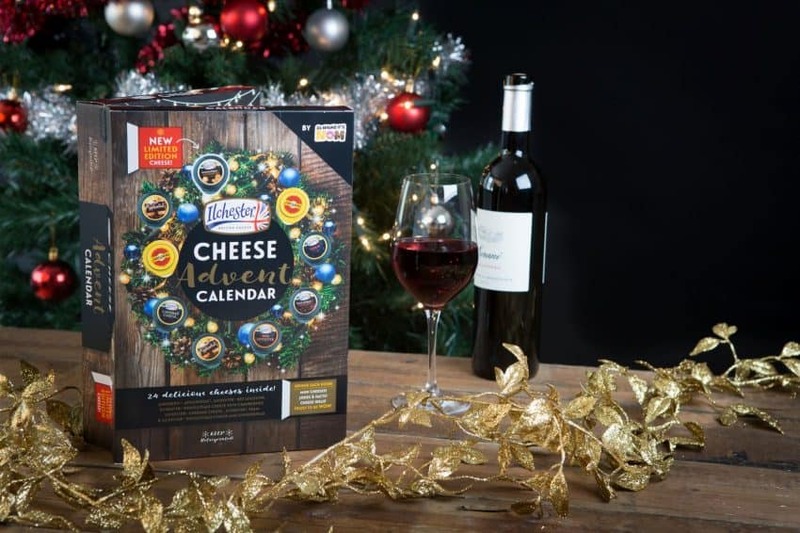 Now, a year on the cheesy calendar boasts 7 cheese varieties, including a new limited edition cheese, especially for Xmas Eve. Merry Cheesemas one and all! 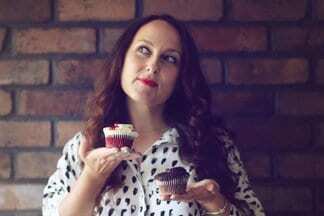 I couldn’t write a top 5 advent calendars without including a chocolate one. But this isn’t just any chocolate it’s the Ultimate Advent and it’s just so PRETTY! 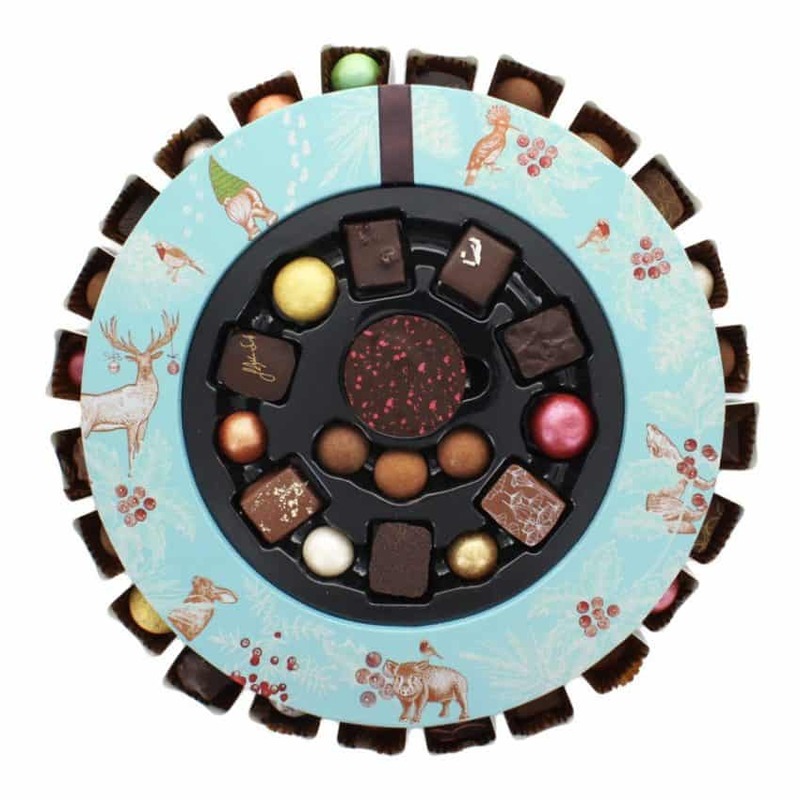 Exclusive to Artisan du Chocolat this calendar breaks the (chocolate) mould, it hides a surprise – a whole additional box of artisan chocolates in its centre to share on the 25th. The calendar is beautifully wrapped in festive print and is a joy to open each day. So there we have 5 of the very best advent calendars for 2018. Come December I’ll begin each day with a different blend of tea, eat an artisan chocolate every afternoon and enjoy a tipple (or two!) with an interesting cheese in the evenings. That is the magic of Christmas, after all. 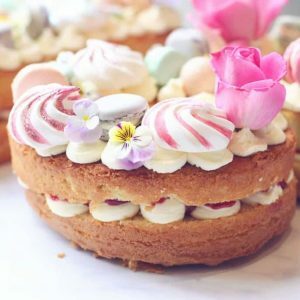 Previous Post: « Win a Prize Bundle of Handcrafted Meringues from Flower and White!